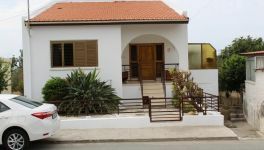 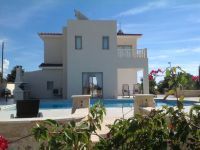 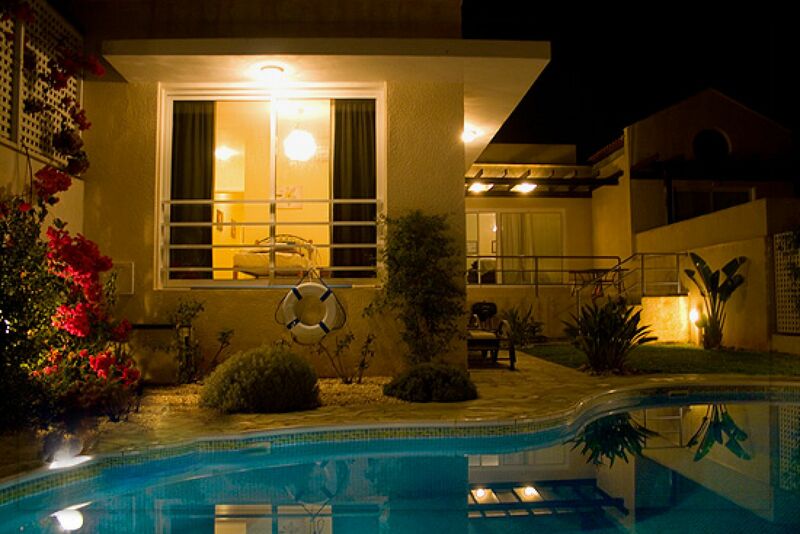 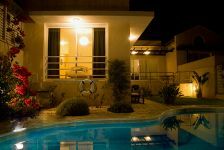 This fully furnished and equipped 3 bedroom, 3 bathroom Villa in Pissouri Bay is on a hill with lovely sea and mountain views. 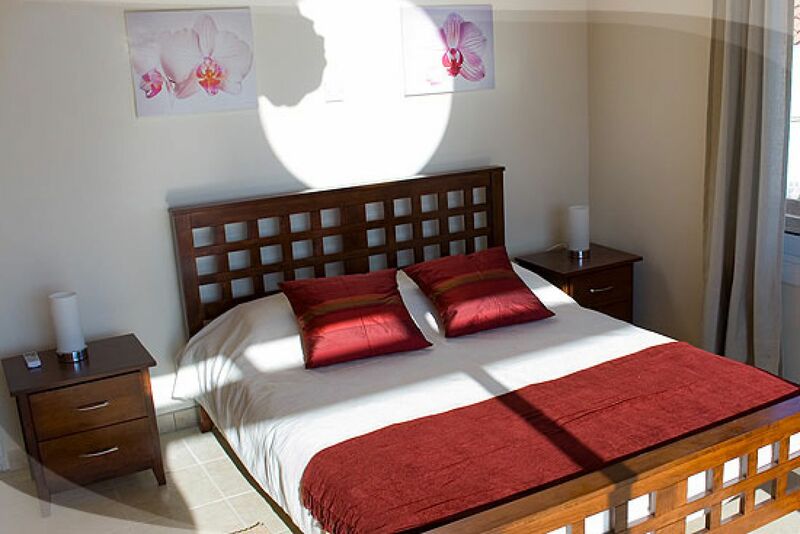 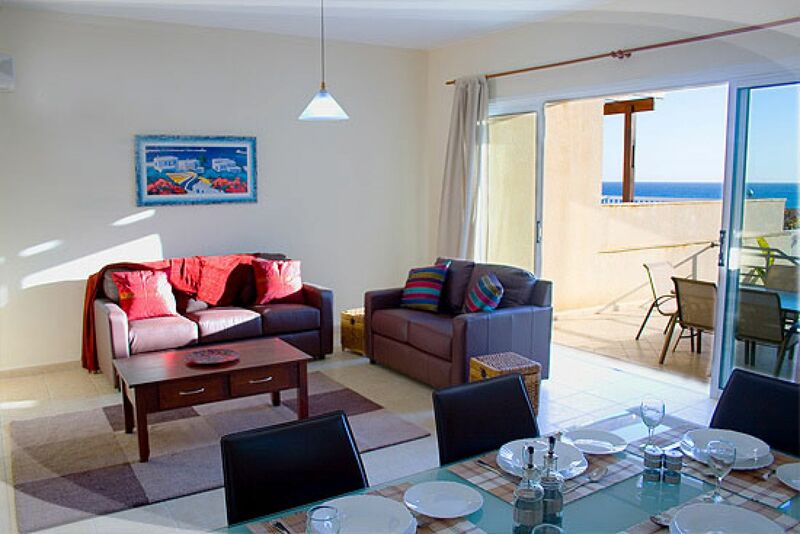 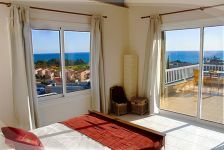 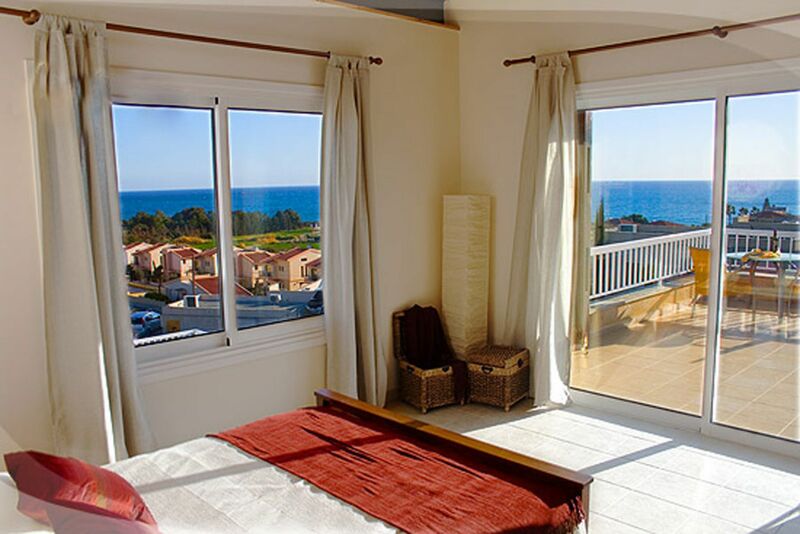 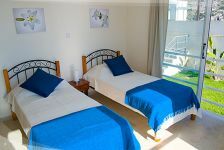 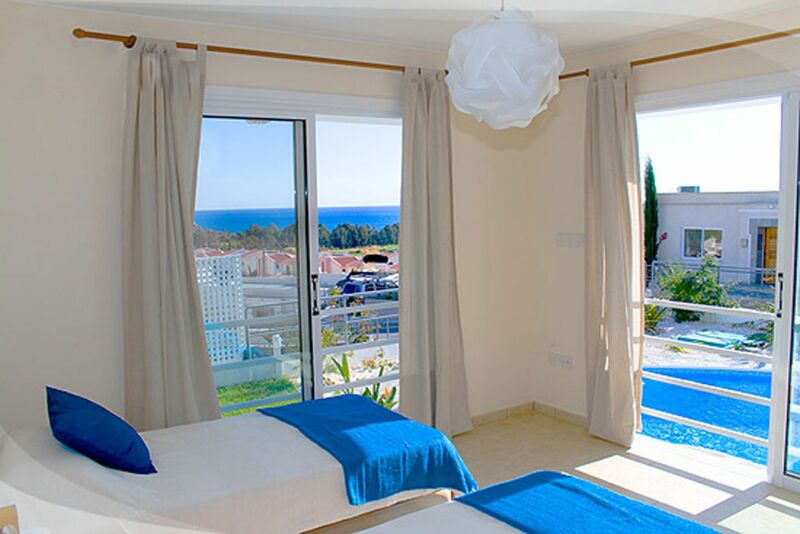 The main bedroom, which is en suite and has a King Size bed and a dressing table, is upstairs and doors lead out to a large balcony where you can sunbathe and have your breakfast or evening cocktails while enjoying the lovely views and sea breezes. 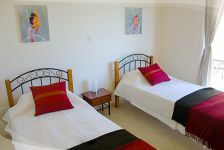 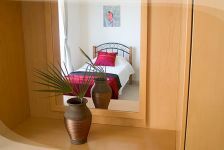 The other 2 bedrooms one of which is en suite are downstairs and each has 2 single beds and a dressing table. 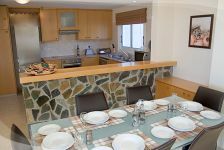 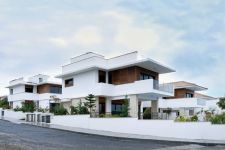 The living room, dining room and kitchen, which is well equipped with the necessary appliances and with more than enough crockery and cutlery, are open plan so whoever is cooking can still enjoy the company of the rest of the party. 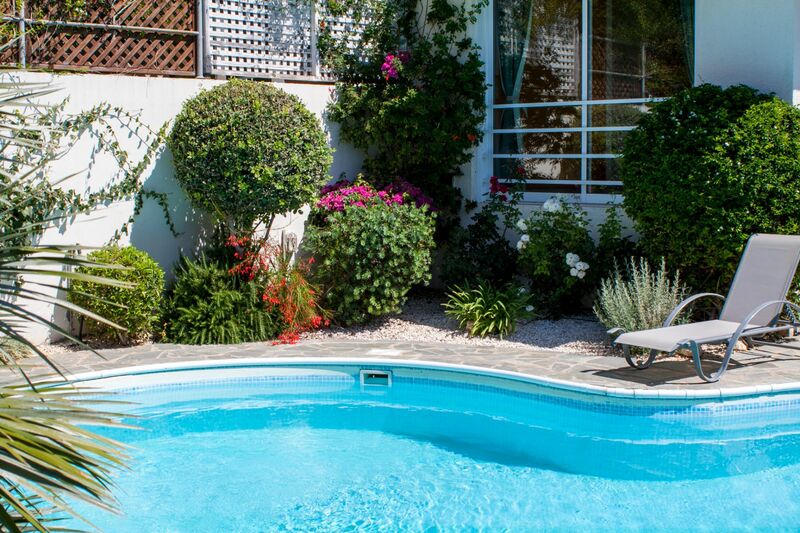 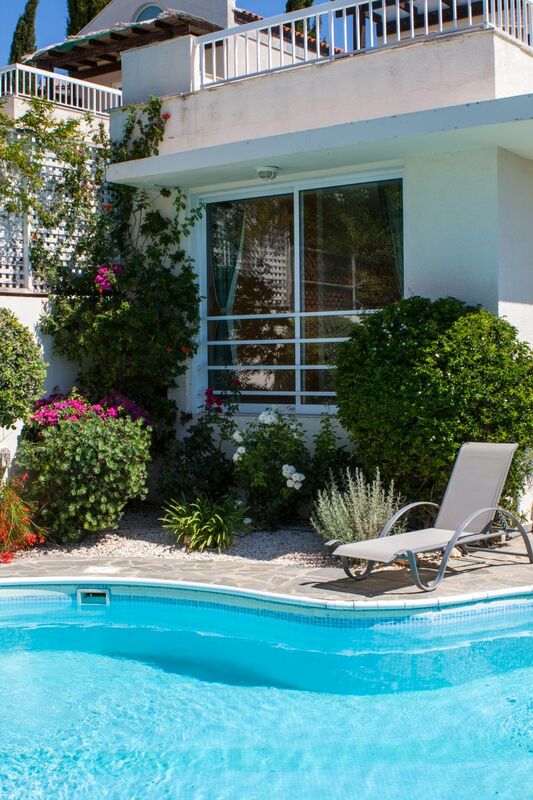 The downstairs patio has a table and 6 chairs and overlooks the garden and pool. 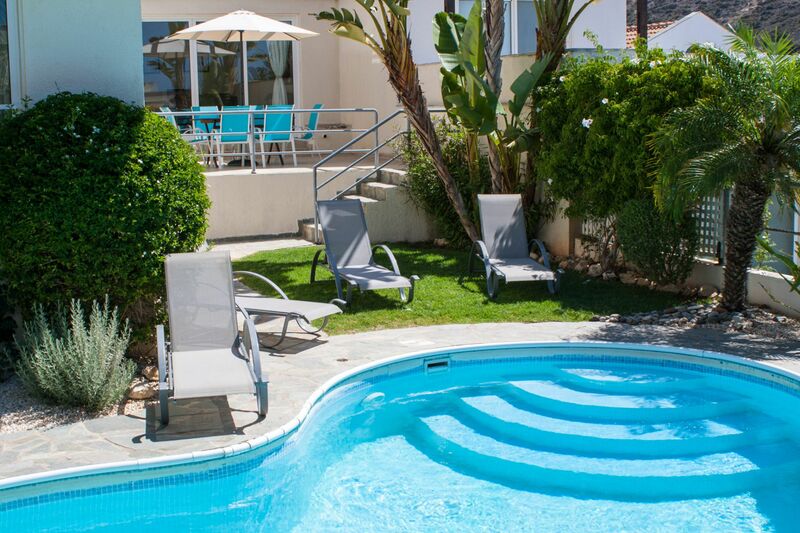 There are also 6 sun loungers, 2 umbrellas and a portable BBQ. 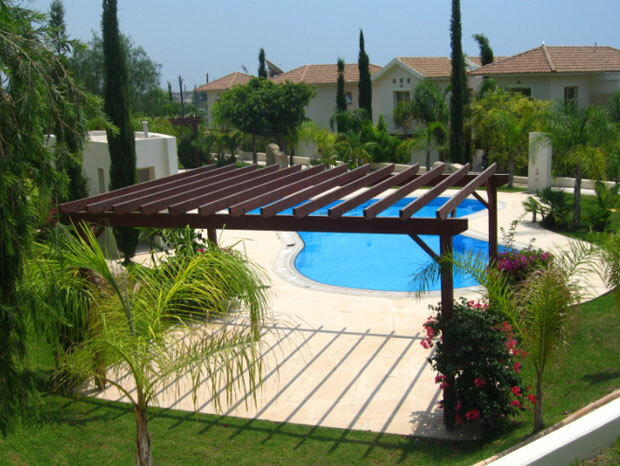 There is parking for one vehicle at the villa and other parking spaces close by. 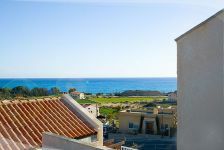 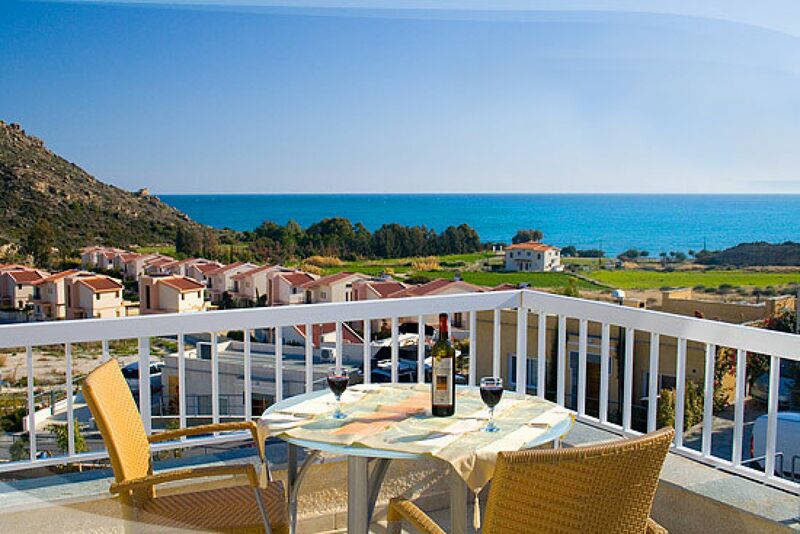 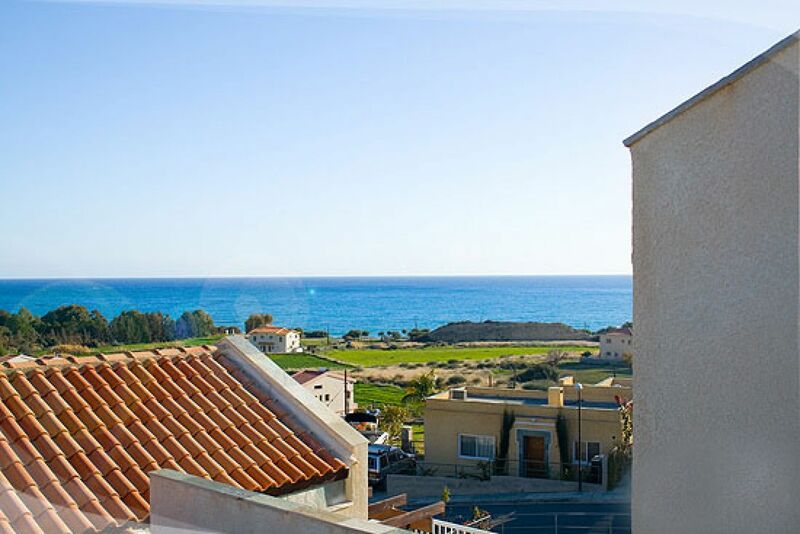 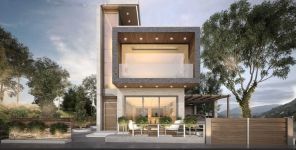 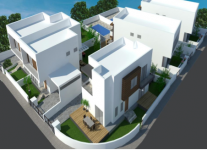 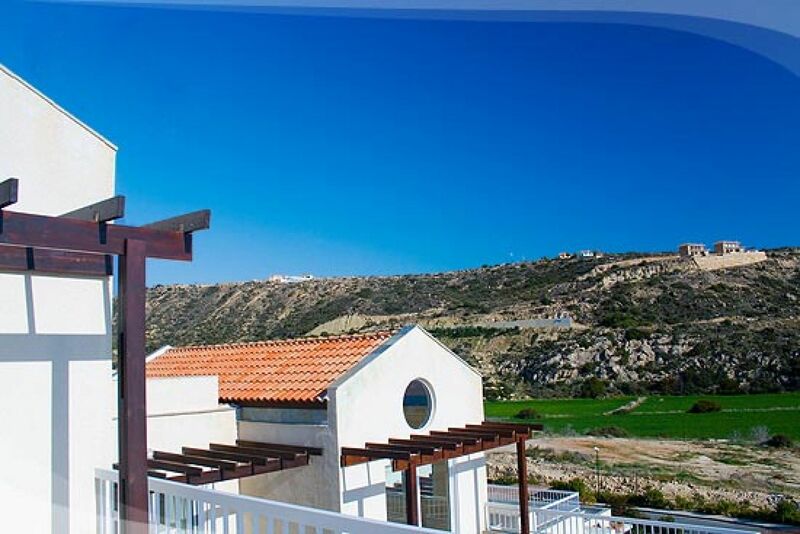 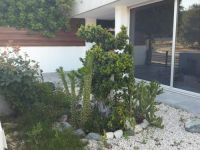 The beach, shops, restaurants, and traditional tavernas are within walking distance and Pissouri Village where there are banks, larger supermarkets, restaurants, Medical Centres and other facilities is only a few minutes’ drive away.